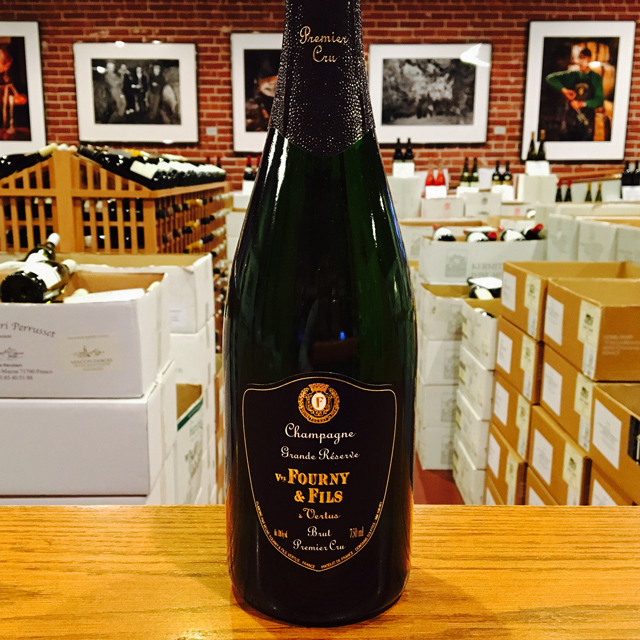 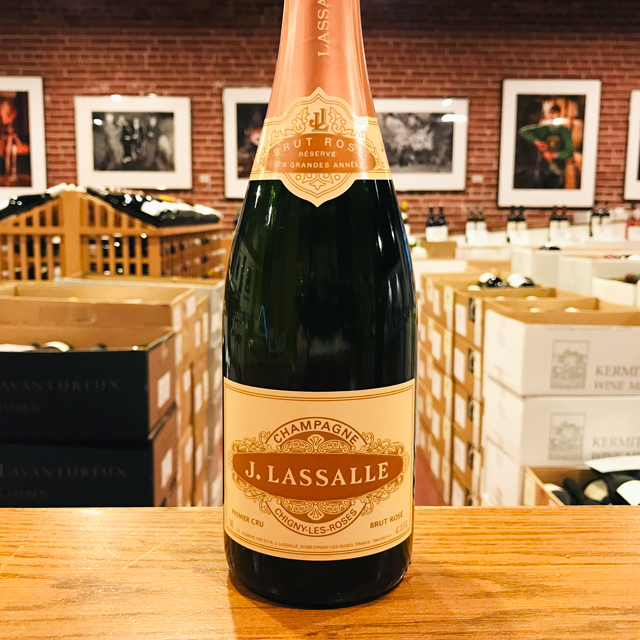 Fill out your info and we will notify you when the NV Brut 1er Cru Champagne “Cachet Or” J. Lassalle is back in stock or when a new vintage becomes available. 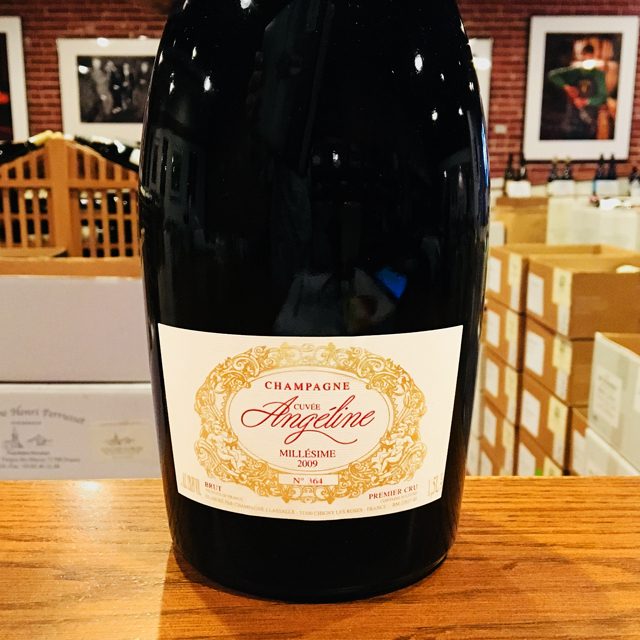 A lot of talk is going around these days about “grower” Champagnes, meaning Champagnes made by vignerons and vigneronnes, as opposed to those produced by large marketing houses with fruit purchased from farmers. 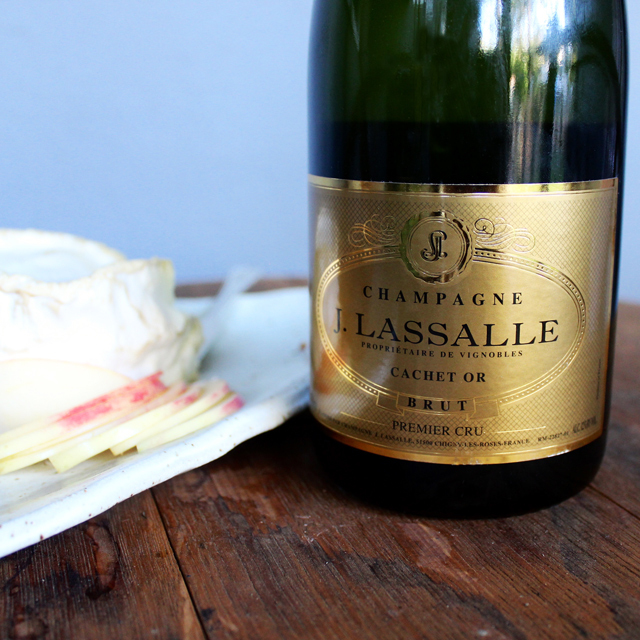 We have three such Champagnes, and Kermit started importing J. Lassalle long before it occurred to anyone else to buy directly from a small grower, much as he was a pioneer in buying direct in Bordeaux. 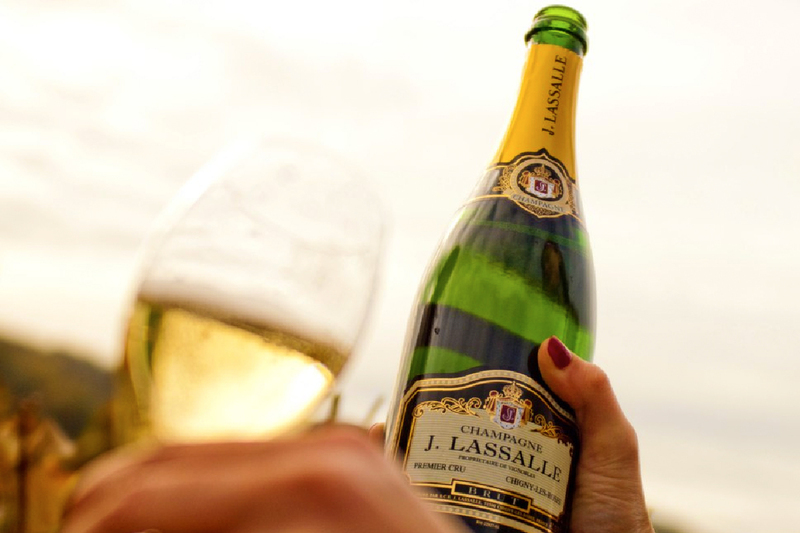 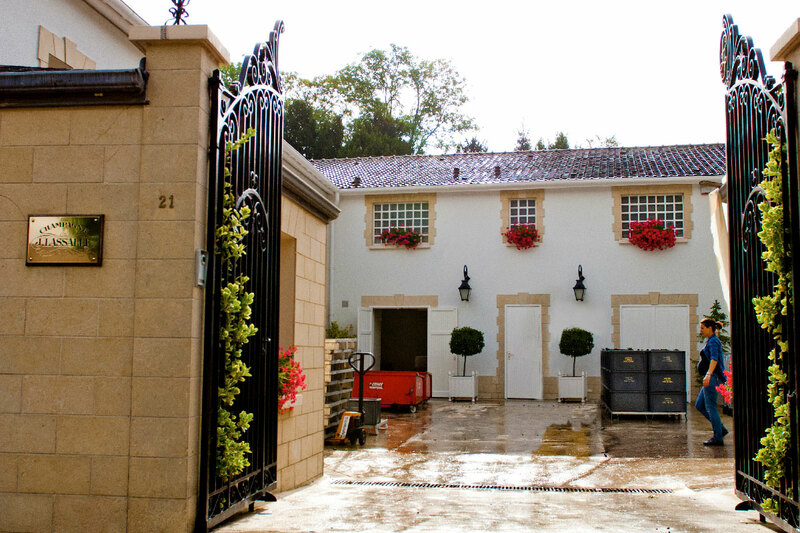 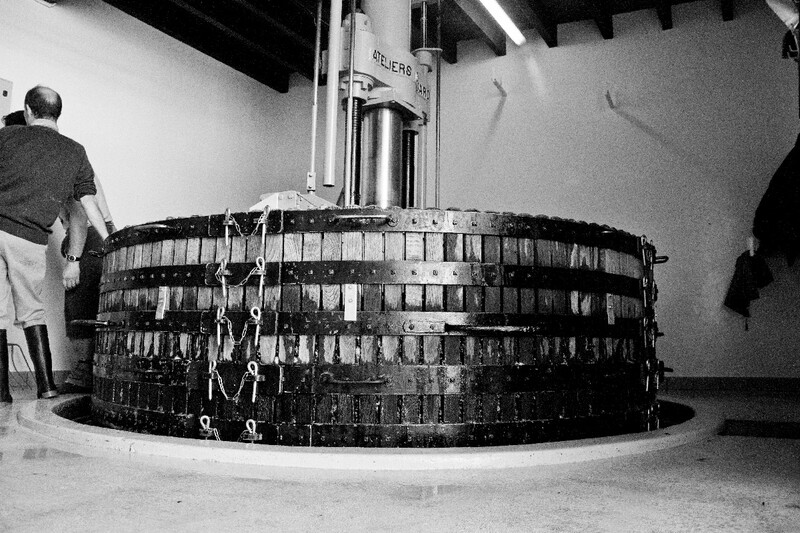 Founder Jules Lassalle began to make his own Champagne in 1943 in Chigny-les-Roses on the Montagne de Reims. 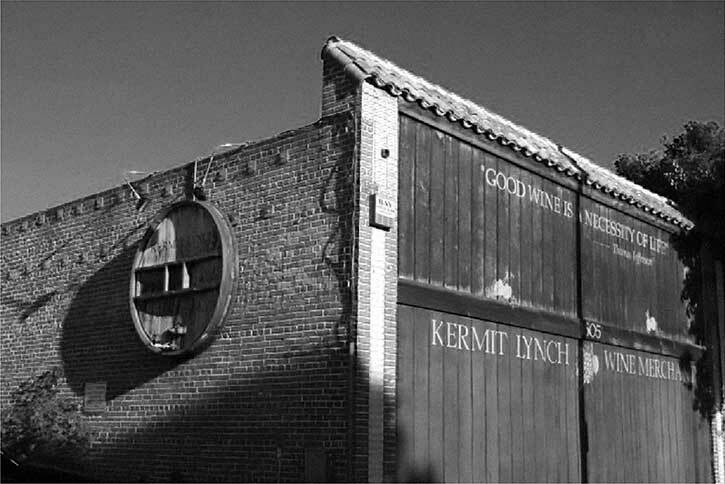 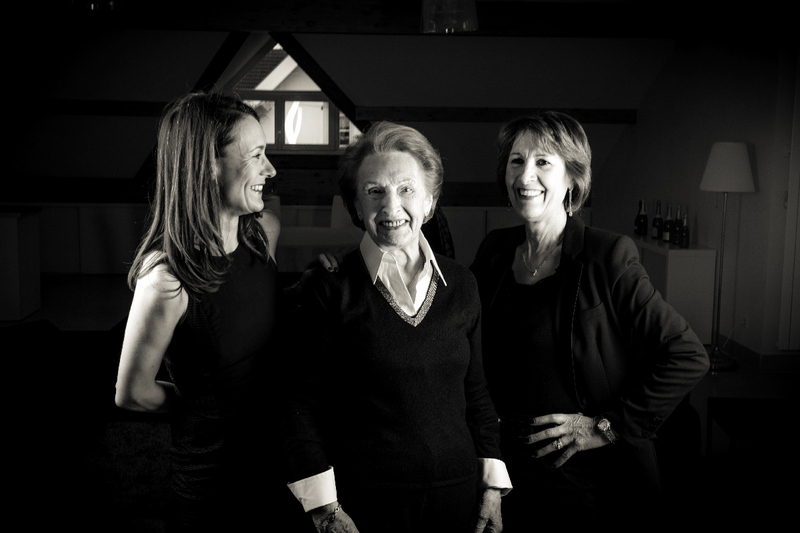 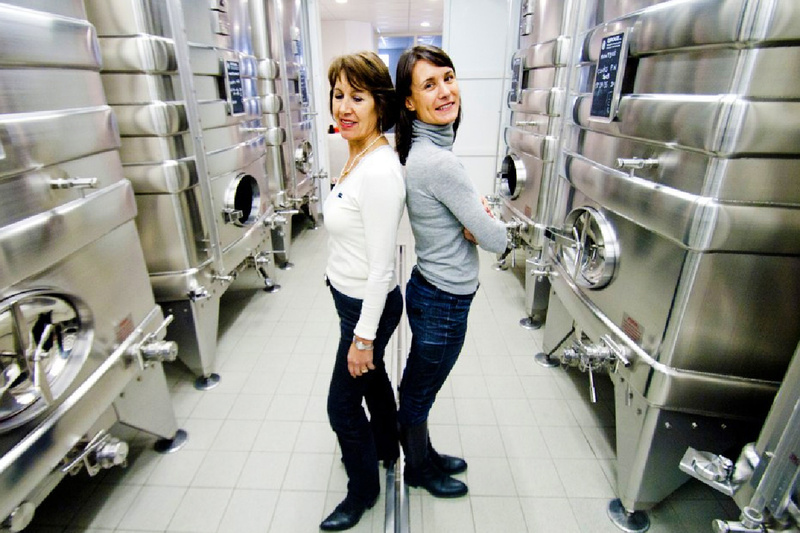 His wife Olga, his daughter Chantal, and his granddaughter Angéline have followed this master artisan’s example quite ably. 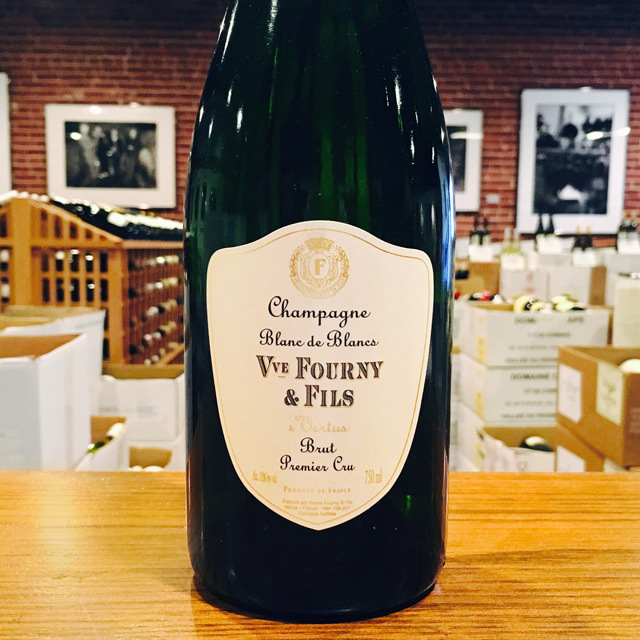 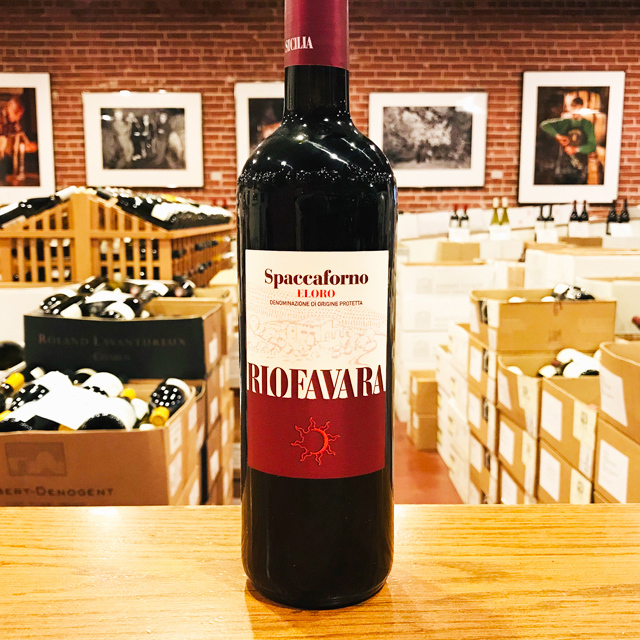 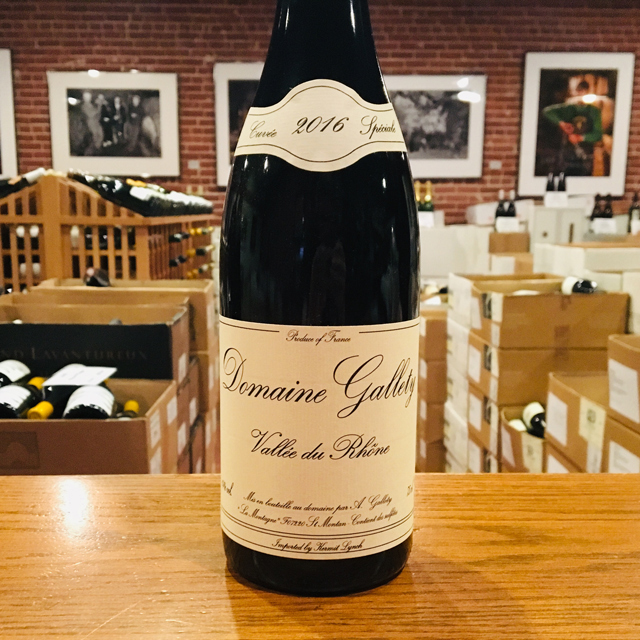 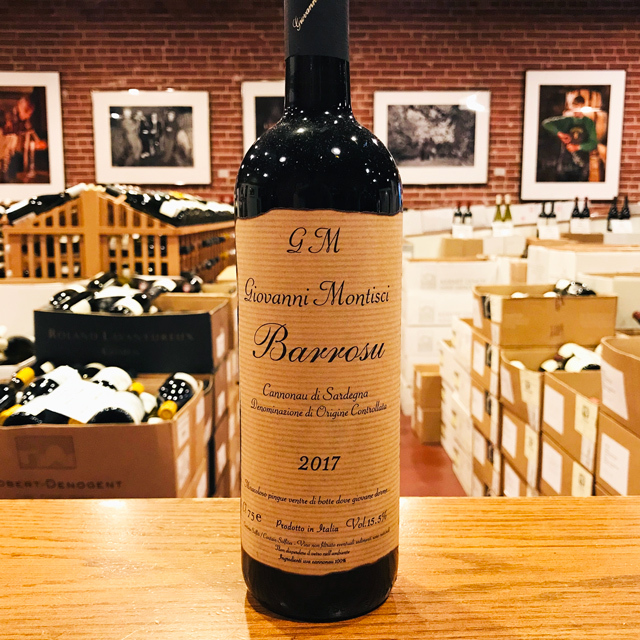 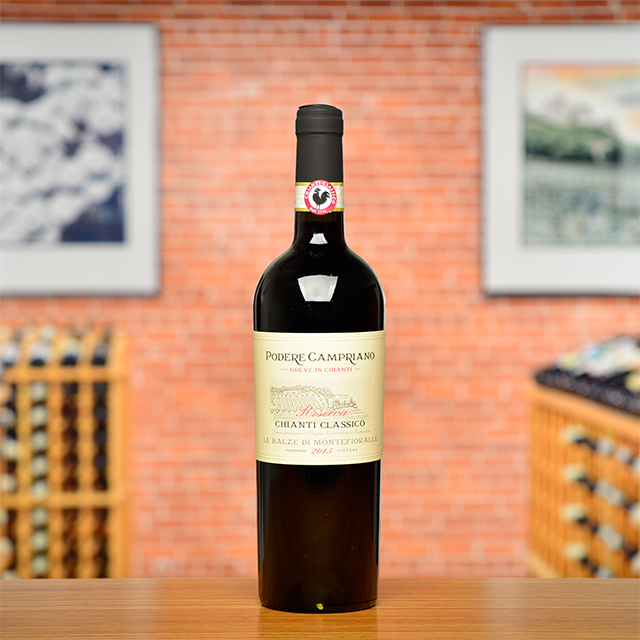 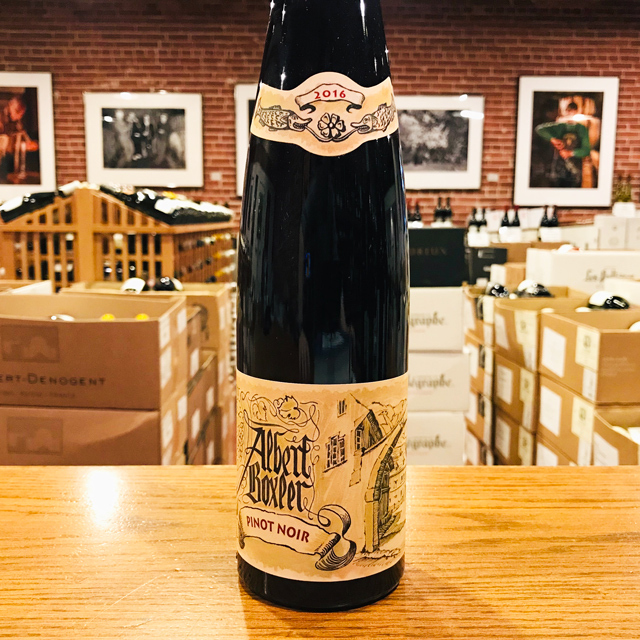 The family mantra for this blend: base wine of at least four years old, full malolactic fermentation, no oak, Pinot Meunier, Chardonnay, and Pinot Noir. 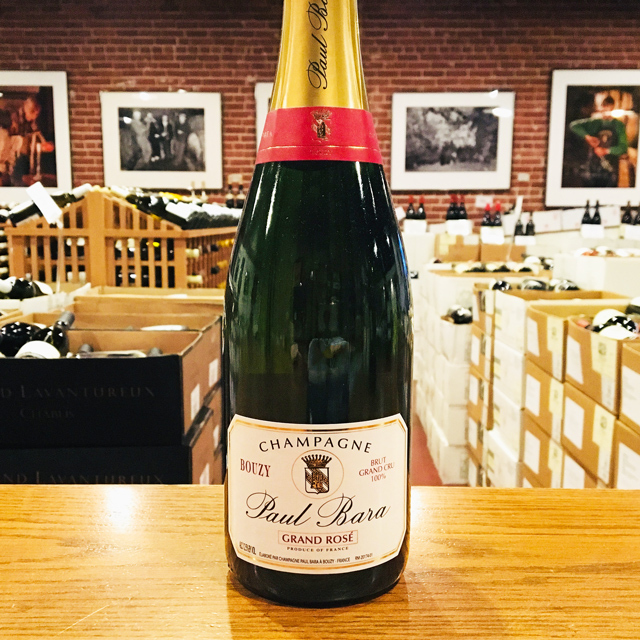 The bottling is classic Champagne in every sense: full, rich, and luxurious, well-balanced, elegant, with a fine mousse, delicious to drink. 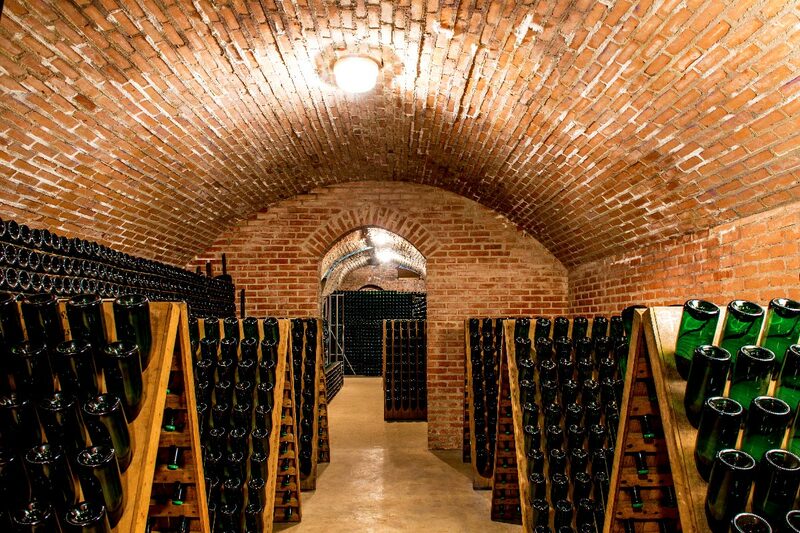 You won’t find yourself missing anything, unless you chill only one bottle! 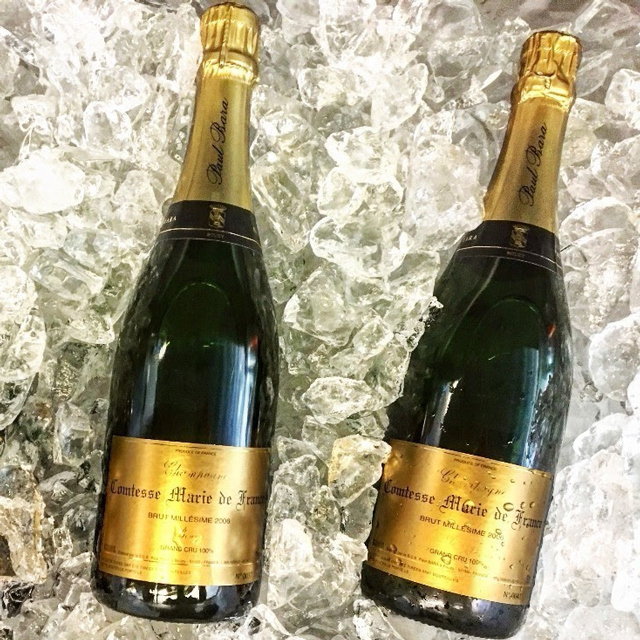 There is no better Champagne on the market at this price.